Unapologetically Female: Ack! Two years! 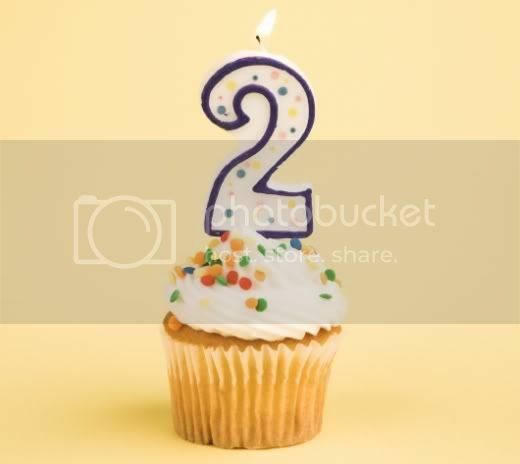 We interrupt this month of unintended non-blogging to announce the passage of this little site's TWO YEAR Blogiversary. And now I need to return to not-blogging, which is also known as reading-Foucault-for-grad-school-when-I-would-rather-be-blogging. Sigh. Yay! Congrats! I hope you get more time to blog soon! Yaaaaaaaay for food we can't eat!